Face Creams by Bon Vital are designed to reverse the signs of aging by nourishing the skin with natural vitamins and firming ingredients. This hydrating Skin Care formula glides on smooth and leaves the skin feeling clean. Bon Vital Face Creams have a unique, whipped texture making it very smooth. This Moisturizing Cream is PH balanced, so that it will not irritate the sensitive skin of the face and neck. This product contains no parabens or nut oils to reduce the risk of allergic reactions. 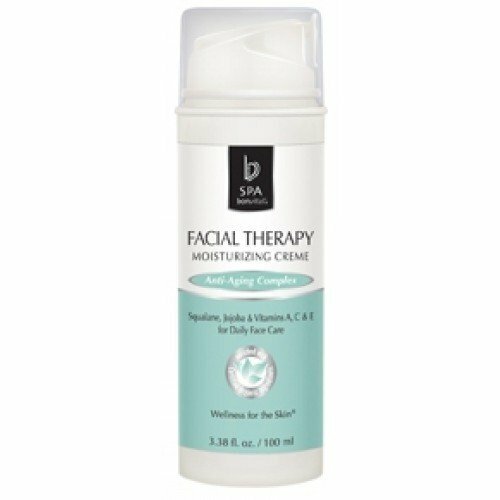 This moisturizing cream makes my skin look and feel fantastic. I will order this product many times in the future.